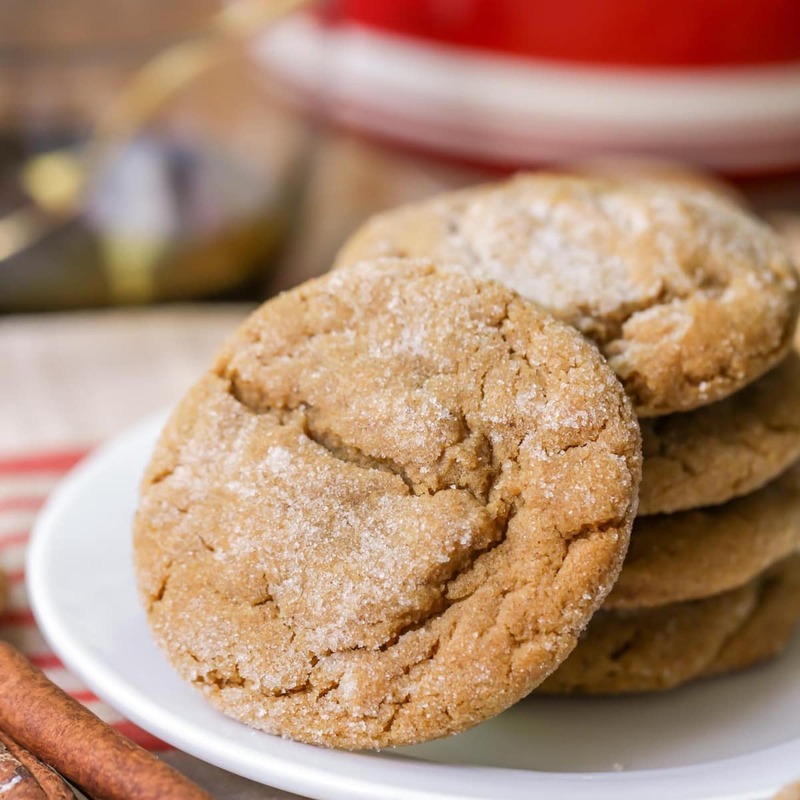 Homemade Gingersnaps are my hubby’s all-time favorite cookie! 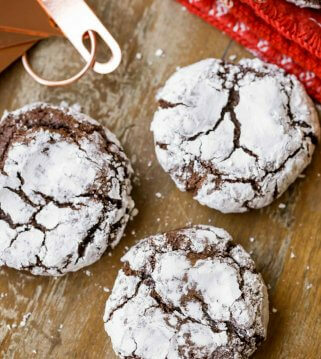 These gingersnap Cookies are so soft and chewy that you’ll enjoy this holiday season. My hubby’s ALL-TIME favorite cookies are Ginger Snaps. He is perfectly content eating an entire box bought from the store. He prefers homemade, soft Ginger Snaps, but it’s a cookie I rarely ever make so the poor guy has to settle with the store version most the time. 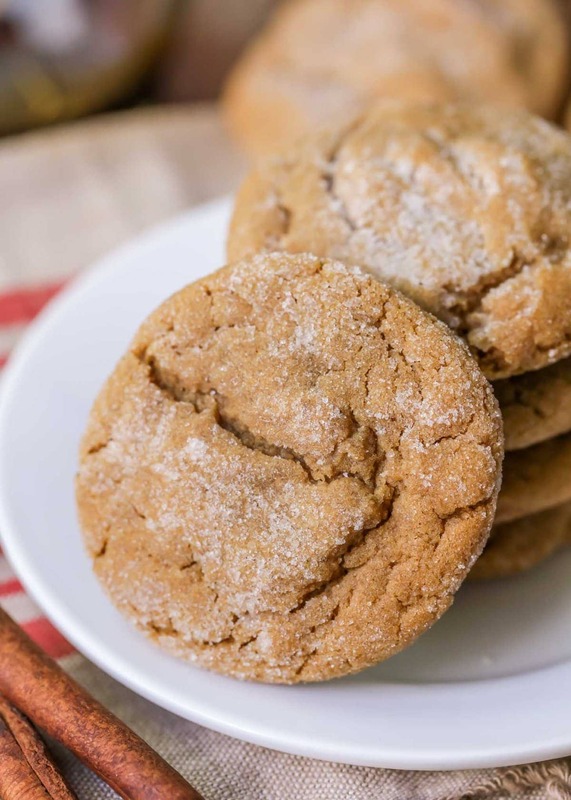 Fortunately, my sister-in-law, has a great recipe for soft Gingersnap cookies that she shared with me and happens to be my husband’s favorite recipe. Yes, I may prefer the cookies filled with loads of chocolate (like our Chocolate Chip Cookies or Brookies), but he’ll forever love these butter and molasses-filled sweets. To make the cookies, mix together sugar, butter, molasses, egg and applesauce. Mix remaining ingredients in a separate bowl. Combine both together until mixed well. Cover with plastic wrap and refrigerate for 1 hour. 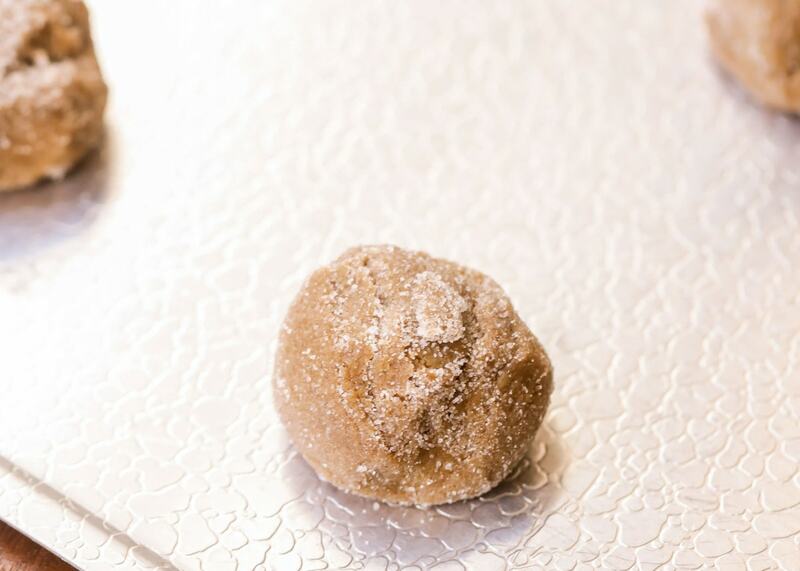 Then, shape into 1″ balls and roll in white sugar. Place on an ungreased cookie sheet and bake at 350 for 8 minutes. Cookies will puff up then flatten. Let cool and then enjoy! Are ginger snaps and molasses cookies the same thing? There isn’t too much difference, but molasses cookies are softer and chewier and gingersnaps tend to have more of a crunch. This recipe is for a soft ginger snap, so it is more like a molasses cookie than other crunchy gingersnap recipes. 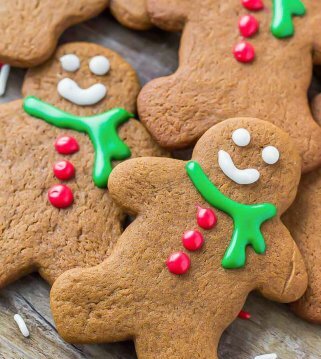 How to store gingersnaps? Place in an air-tight container and keep on the counter for 2-3 weeks. If frozen, they can last up to 6 months long. I know this gingersnap cookie recipe will become a go-to this holiday season. We hope you love it as much as we do! 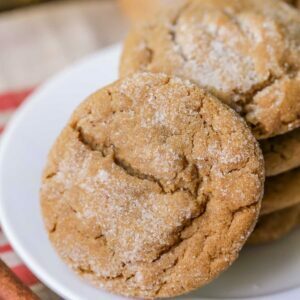 Super soft and chewy Gingersnap Cookies - Nutmeg, molasses, ginger, cloves, cinnamon, and applesauce make these cookies so tasty!! Mix together sugar, butter, molasses, egg and applesauce. Mix remaining ingredients In a separate bowl. Combine with wet ingredients mix until combined. Cover with plastic wrap and refrigerate for 1 hour. Shape into 1" balls and roll in white sugar. Place on an un-greased cookie sheet and bake for 8 minutes. Cookies will puff then flatten. Thank you for the recipe. I will most definitely be trying these. I am like your DH and LUV gingersnaps from the box too. Gingersnaps are one of my favorites! They look so good. Can’t wait to try them! 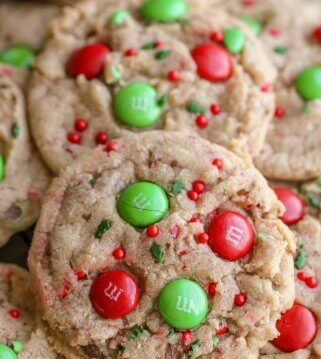 I plan on making these cookies today. How many does this recipe yield? Truly love your irresistible creations. Added to my Christmas list already several of them and this one is a keeper as well. Thank you so much ! Thank you so much!! Love to hear that! These are great! I am not a fan of hard, crunchy cookies, which remind me of gingersnaps, so when I saw these were soft & chewy, I had to try!! They were so good! 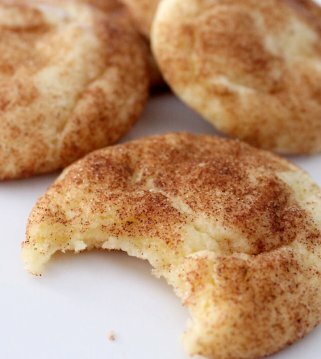 So soft, the flavors are so comforting, & they were a hit with my family! I make these every year to give away and i always have People asking for the reCipe. I also get in trouBle if i dont keep some home for my kids to eat. Its my favorite christmas cookie. These are the yummiest cookies! The perfect ginGersnap. Saving this recipe for sure. These were perfect for Santa!! These are my favorite holiday cookies! So soft and delicious! I’m not ready to give up the holiday season and this is the perfect way to keep it going. These are so delicious and are a fun treat! LOL!! I agree 🙂 Thanks! 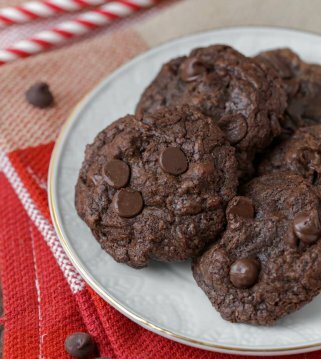 These make the perfect dessert for the holiday season! My husbands favorite cookie! Not the tradiTional chocolate chip but gingersnap. 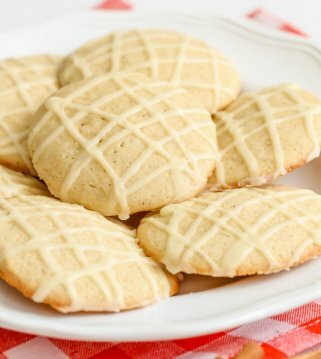 This makes a very good soft cookie which will become a favorite.